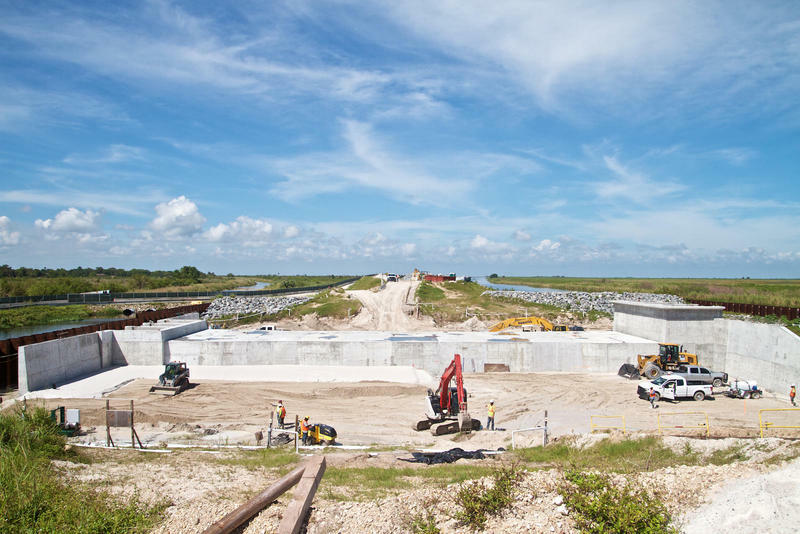 A reservoir project that could help address water challenges in the Everglades is one step closer to being built. 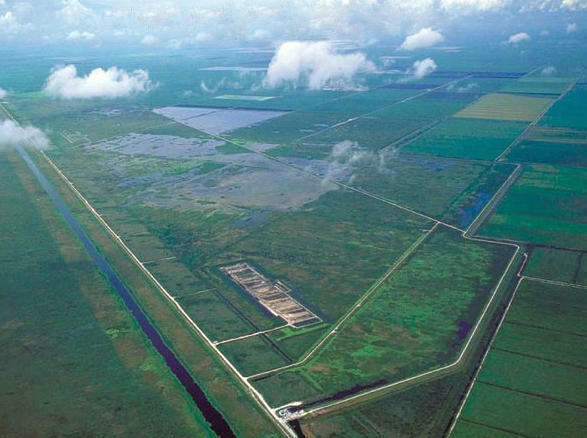 Congressional committees on Thursday approved a bill that, if passed, would authorize construction of a $1.4 billion water storage reservoir south of Lake Okeechobee. 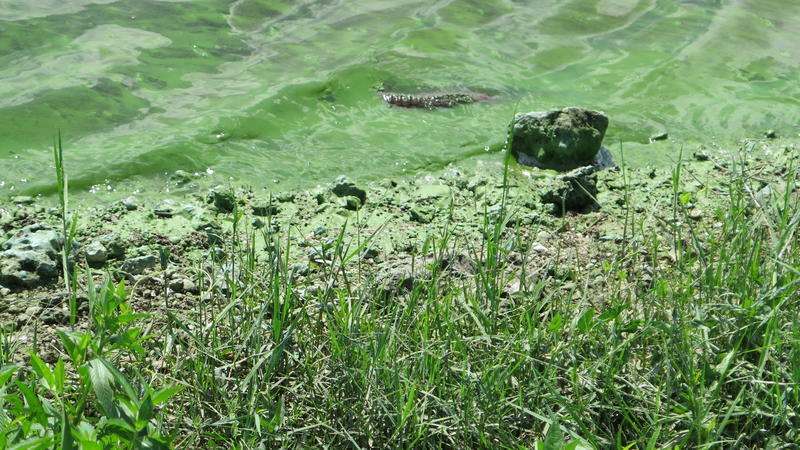 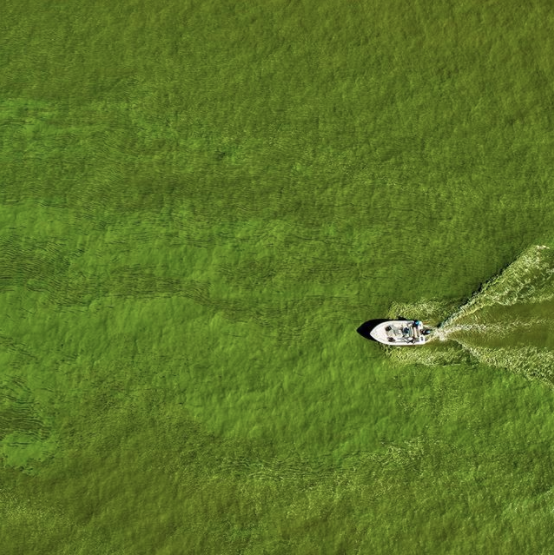 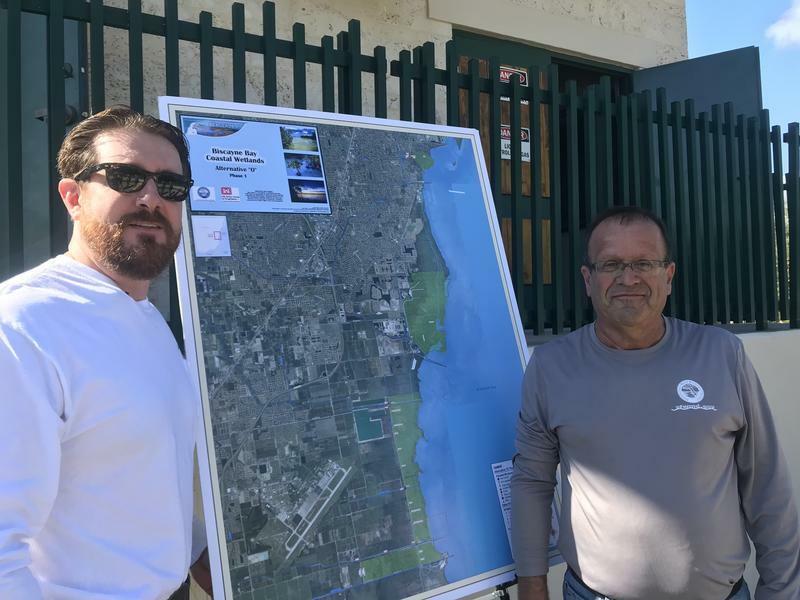 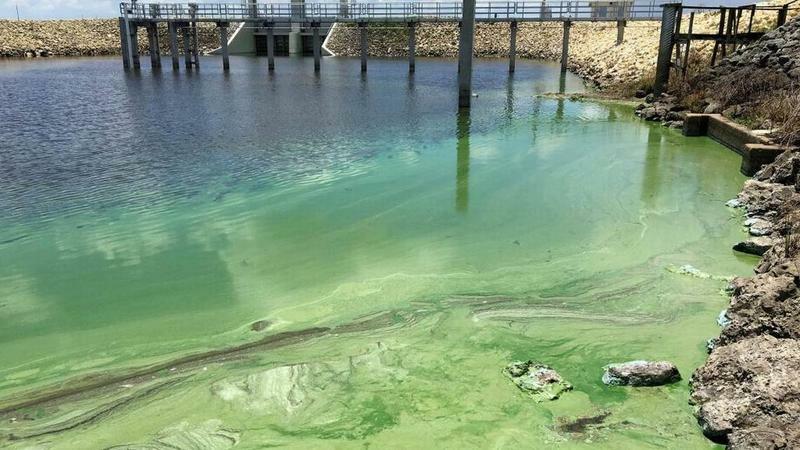 The reservoir would help reduce water discharges from Lake Okeechobee that contribute to algae blooms on Florida’s coasts; it would also increase water flow south to Florida Bay. 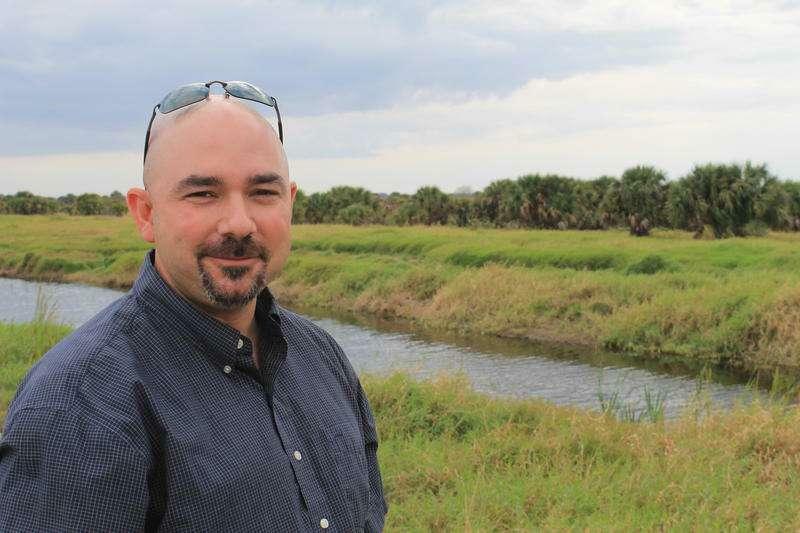 A key player on Everglades issues was elevated Monday to become executive director of the South Florida Water Management District, replacing Pete Antonacci who is leaving to become Gov. 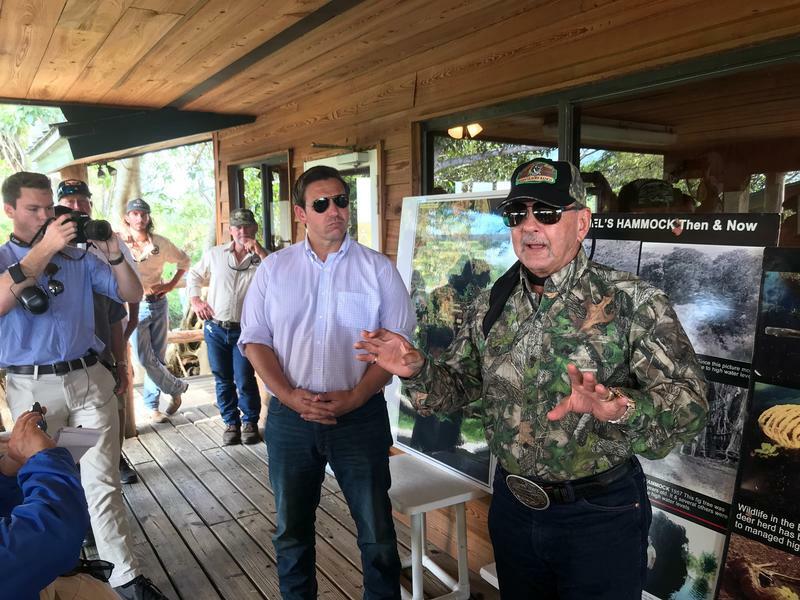 Rick Scott's top business recruiter. 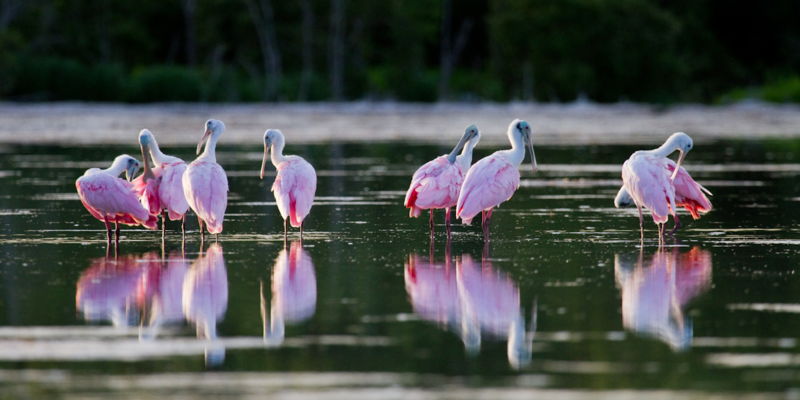 The district's Governing Board unanimously agreed during a teleconference to promote Ernie Marks, district director of Everglades policy and coordination, to executive director. 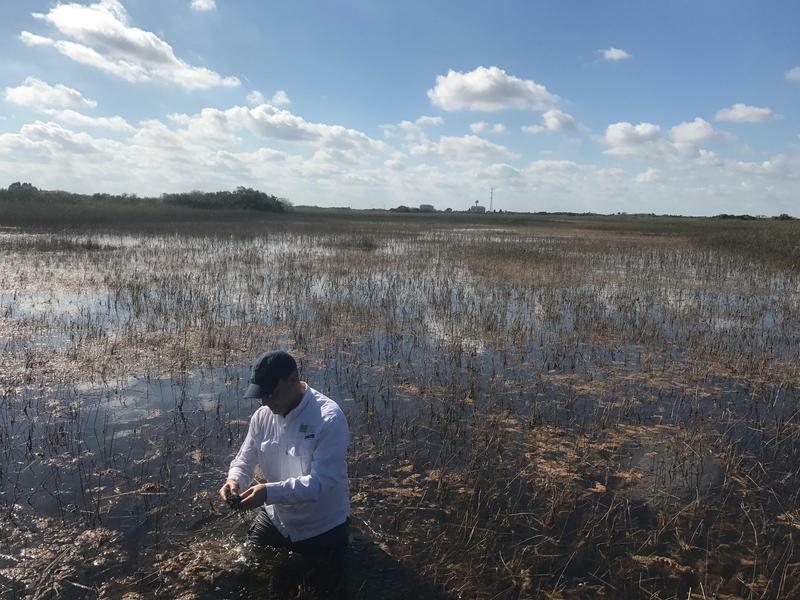 The state agency overseeing Everglades restoration is threatening to stop participating in congressionally mandated scientific reviews of its progress. 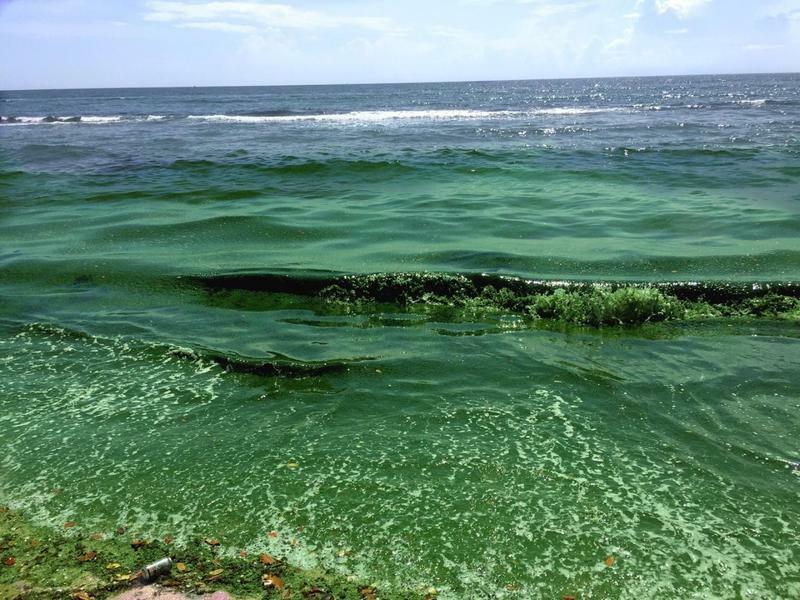 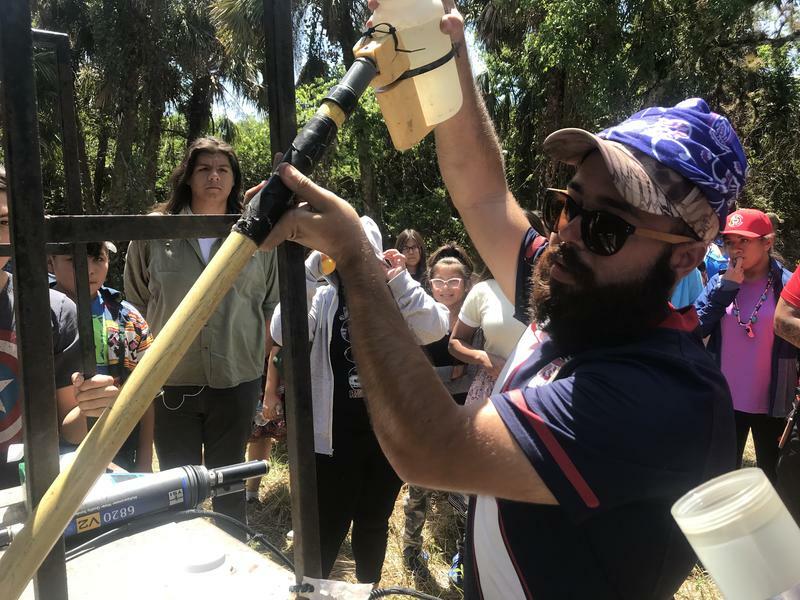 The South Florida Water Management District says it is considering withdrawing financially from the National Academies of Sciences and seeking scientific guidance elsewhere. 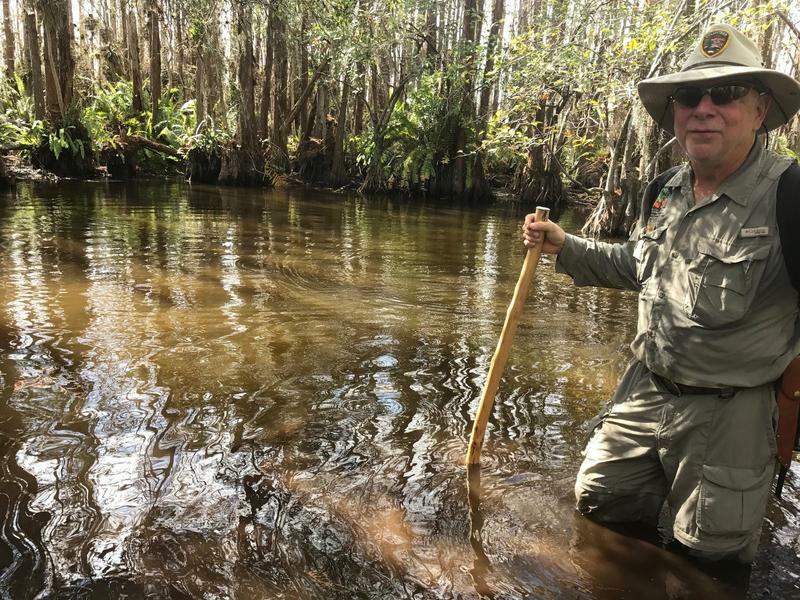 Spokesman Randy Smith says the scientists are overstepping their authority and threatening to slow Everglades restoration by weighing in on budgetary and engineering issues.